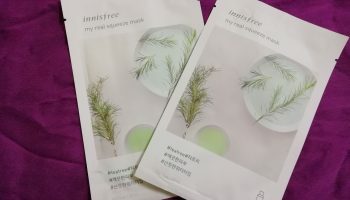 If you follow my blog regularly then you will surely know that how much I love using sheet mask. 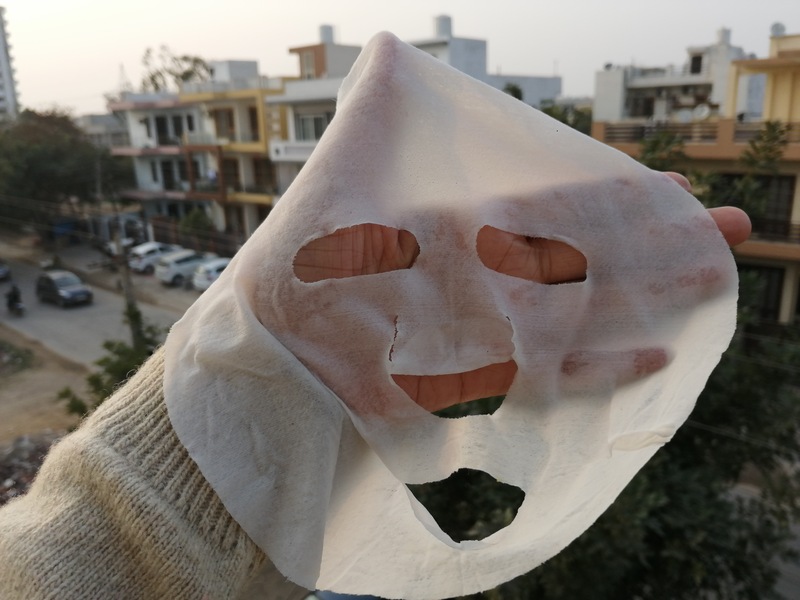 No doubt that I am a sheet mask convert. 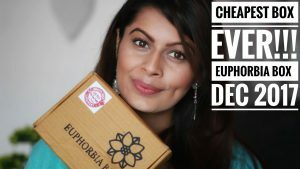 Such an easy and affordable way to boost your own skincare regime at home and should you need any more reasons to opt for treating yourself. 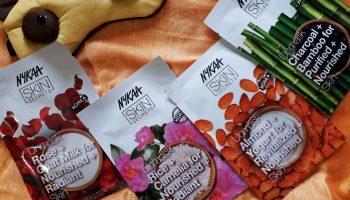 This time Organic Harvest sent me their new launch of Serum Mask. 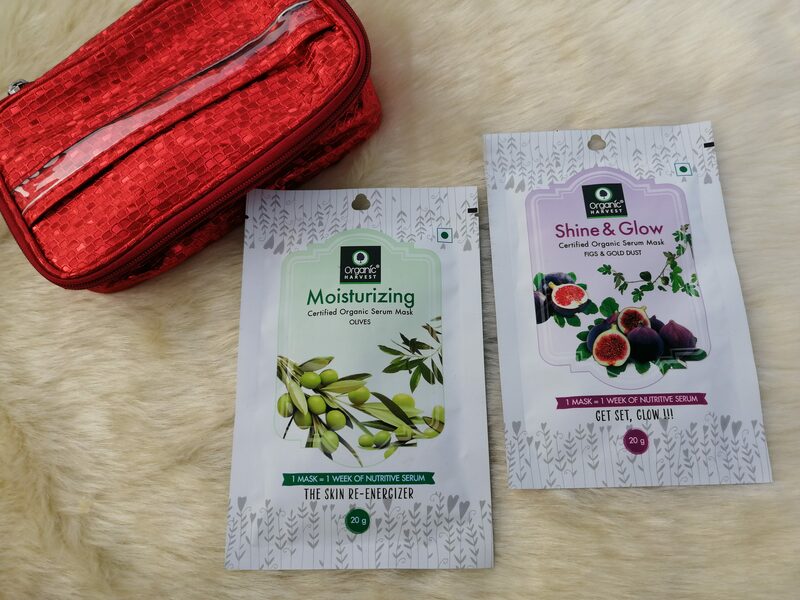 They have total six variants in this range and I have received two i.e Moisturizing (Olives) Serum mask & Shine & Glow (Figs & Gold) Serum Mask. Shine & Glow Serum Mask: Figs, Oatmeal Extract, Gold Dust. Moisturizing Serum Mask: Olives, Oatmeal Extract. How to use: Cleanse your face and gently apply the mask in such a way that the protective film is facing the outside. 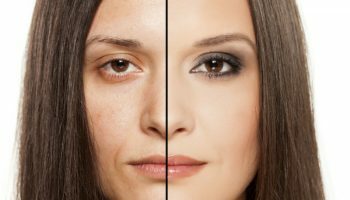 Smooth the mask along the contours of your face adjusting the openings for your eyes, nose and mouth. Leave it on for 15-20 minutes and then gently remove the mask. Massage your skin lightly to allow the excess formula to be absorbed or use a cotton pad to remove. For best results, use the mask 1-2 times a week. 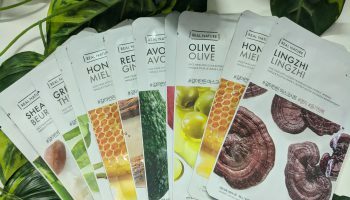 My opinion about these sheets: The Moisturizing (Olives) sheet mask is perfect for dry skin. 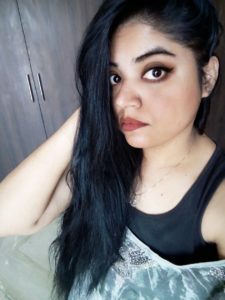 Especially in winters my skin turns too dry. This serum sheet is hydrating and soothing on the skin. It does leave the skin with a lovely plumped feeling.The Shine & Glow Serum Mask (Figs & Gold) is geared towards brightening the skin’s luminosity. Packed with goodness of Figs & Gold dust, this one in particular has a beautiful skin softening effect after use. It also helps in maintaining elasticity of the skin and firmness and has a lovely moisturizing feel afterwards. 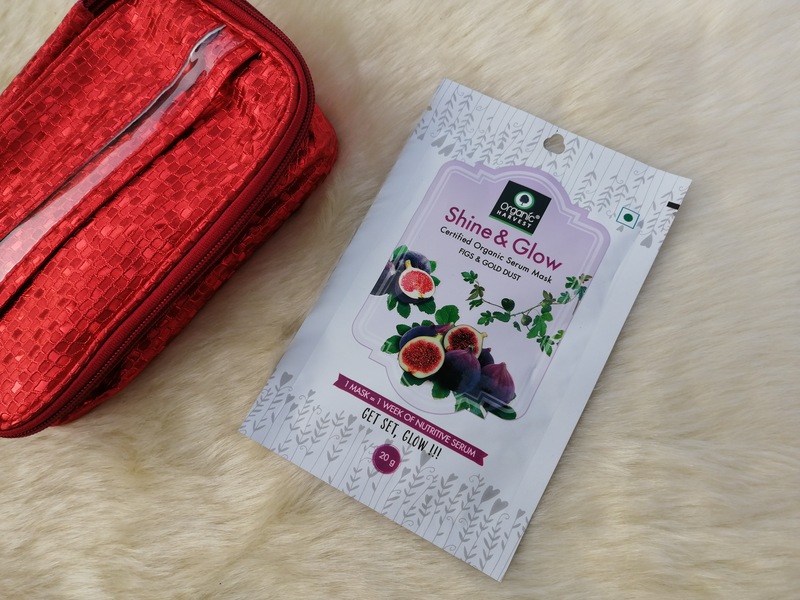 India’s first certified organic sheet mask. Made with biodegradable cellulose sheets. 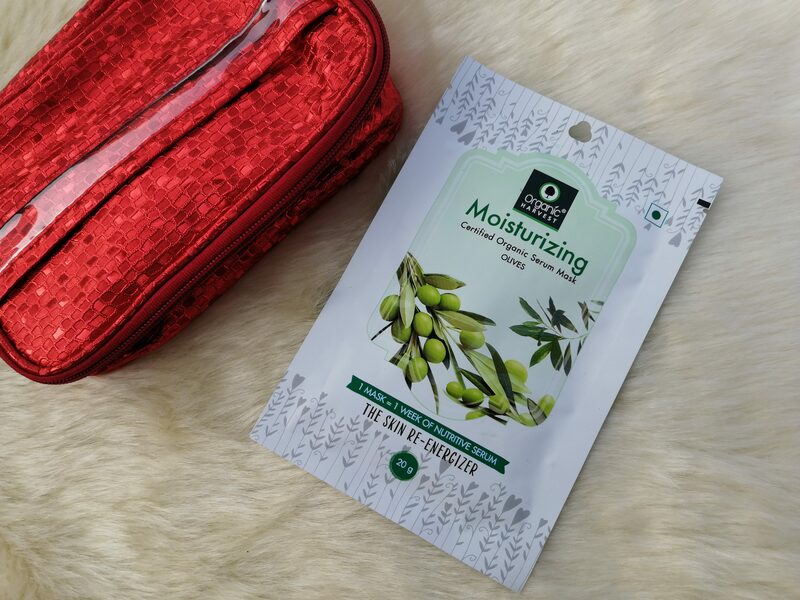 Provides a long-lasting shield of moisture. 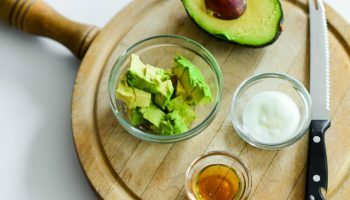 1-2 masks are the equivalent of a week’s worth of nutritive serum.